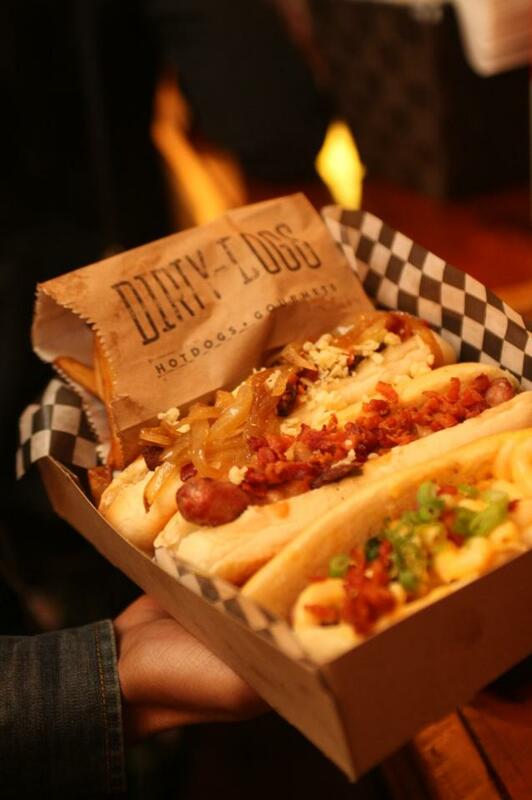 Everyone loves a good hotdog, but what if we told you that there’s an even better way to eat a good ol’ dog? 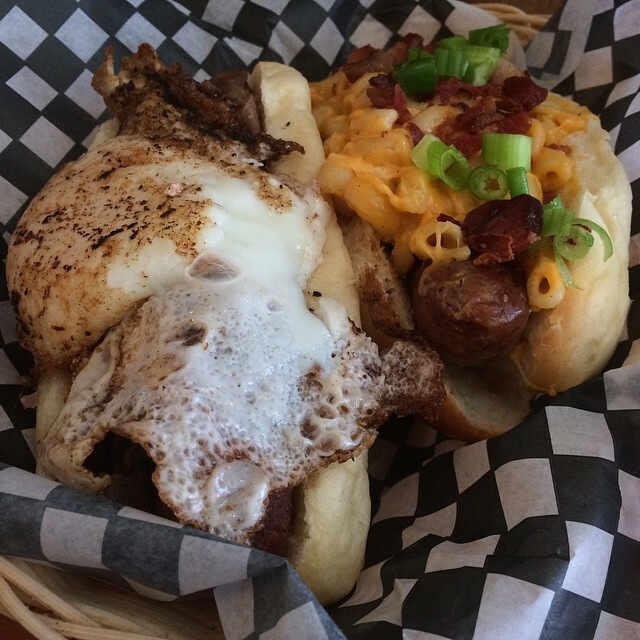 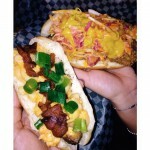 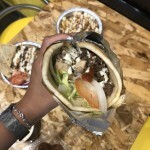 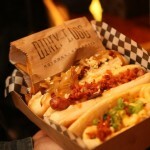 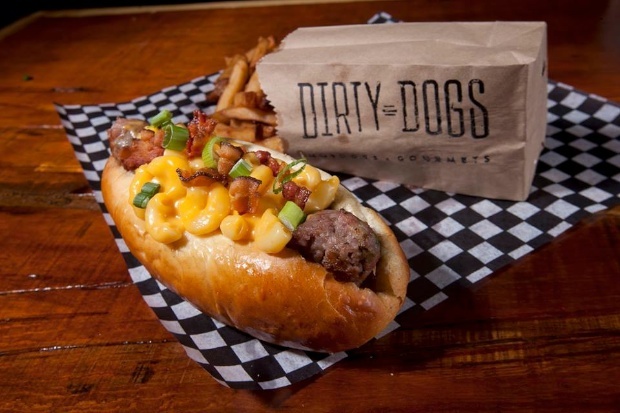 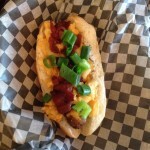 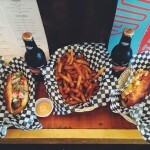 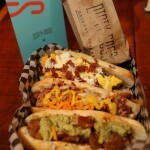 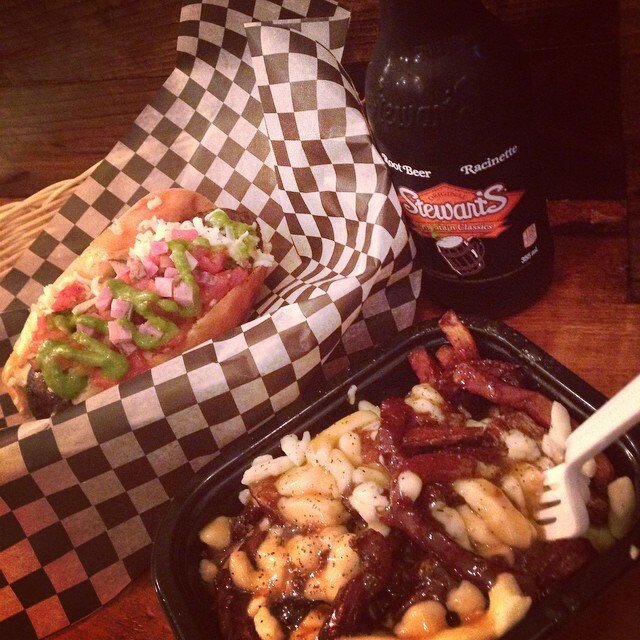 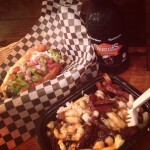 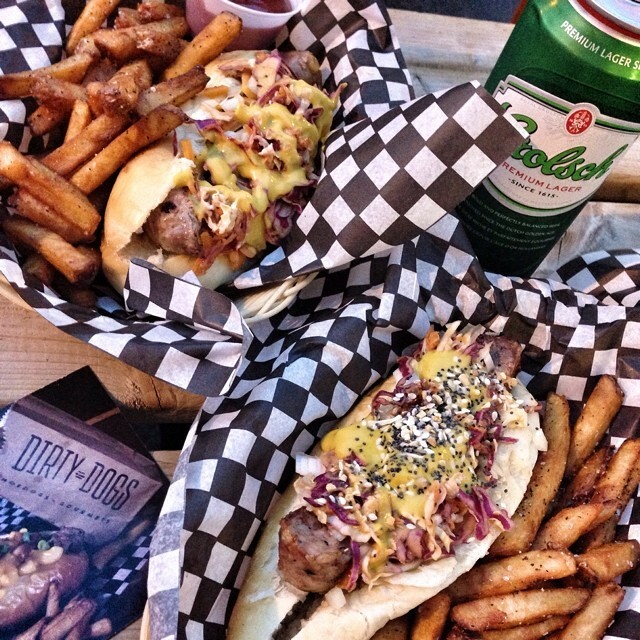 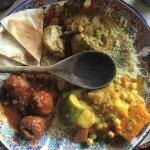 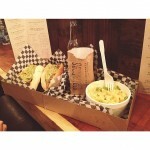 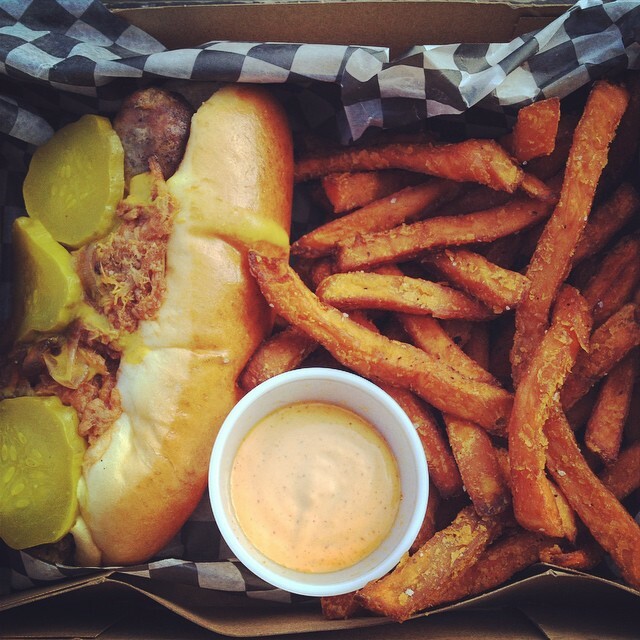 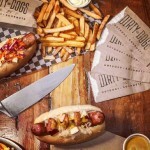 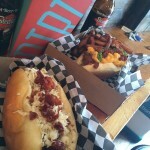 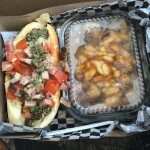 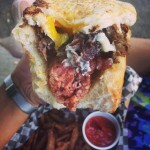 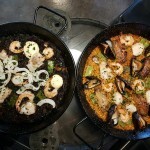 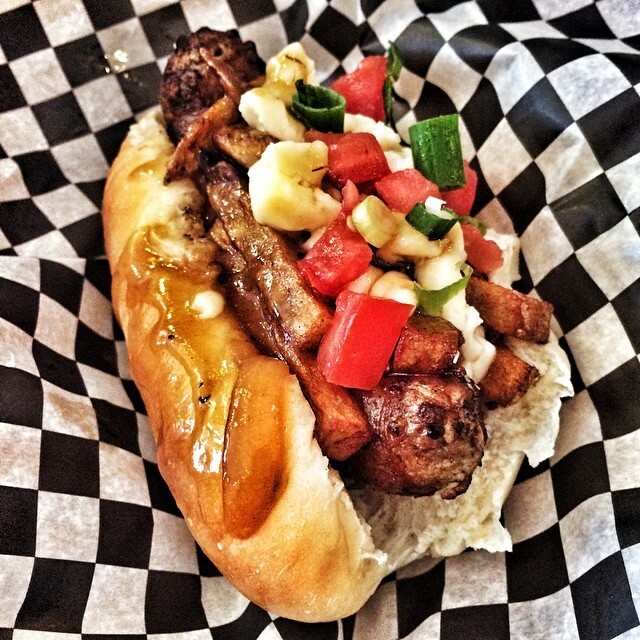 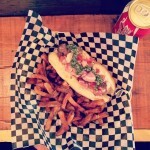 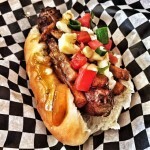 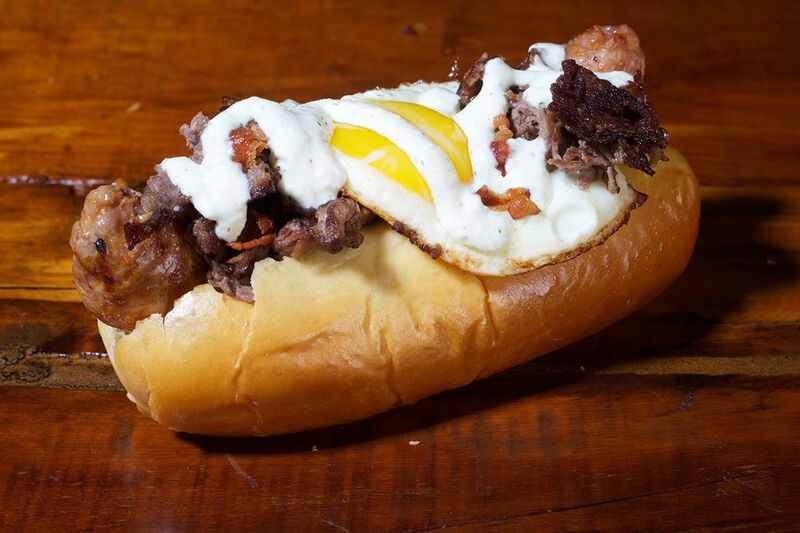 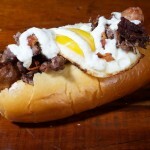 Dirty Dogs transforms your typical steamy into a gourmet sensation that we cannot stop raving about. 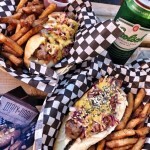 Forget the typical processed meat “sausage”, coleslaw, onions, and mustard that you find at La Belle Province (don’t worry, we’re not knocking this classic Quebec eatery), and choose amongst Dirty Dogs’ diverse and mouthwatering options. 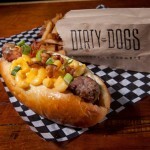 Dirty Dogs is tiny; don’t show up with twenty friends (even though you want to), because you’ll be a little squished. There is a long bar with the open kitchen in full view. 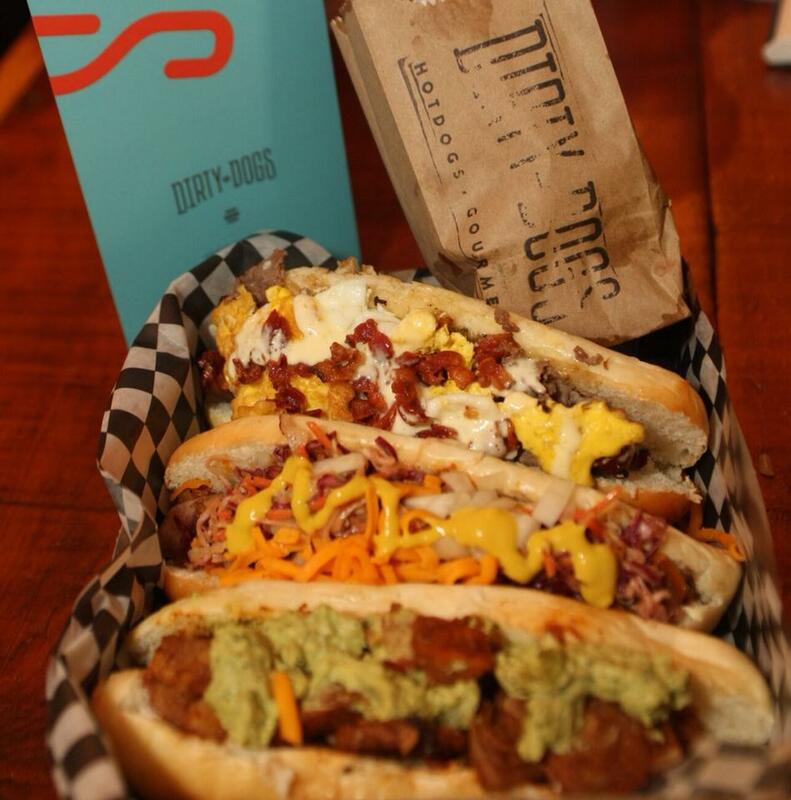 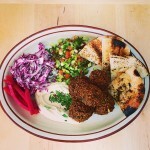 Take a seat at the counter and watch the masters create your sensational dog. Because it’s so small and you are essentially immersed in the kitchen, prepare to leave Dirty Dogs smelling like meat and fried goodness (ladies, if there was ever a time to pick up men, this is it). Dirty Dogs has The James Gandolfini ($8.25), with Italian sausage, bruschetta, pancetta, pesto, and mozzarella. 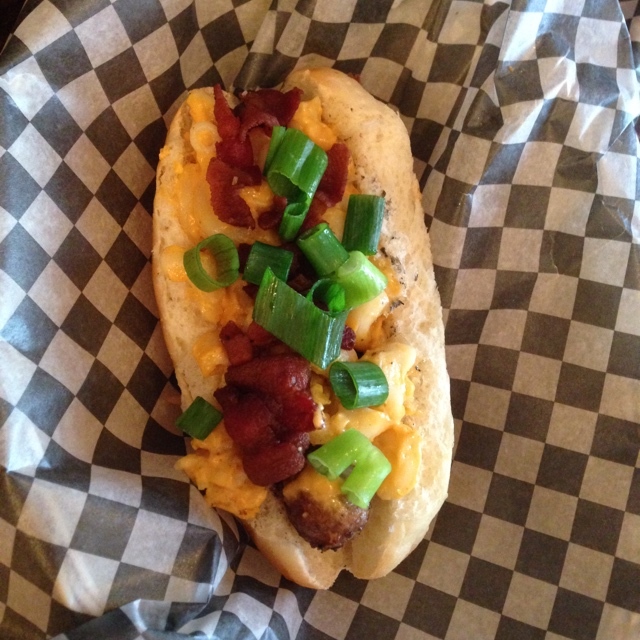 They also have The Bernie Mac ($8.25), with a cheese and bacon sausage topped with their mac and cheese and bacon. 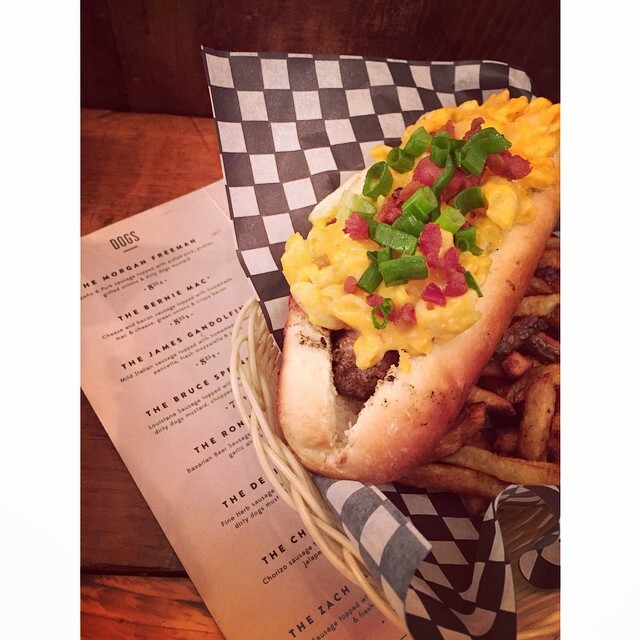 Yes, there is mac and cheese in a hotdog. 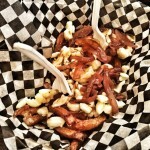 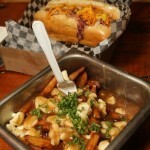 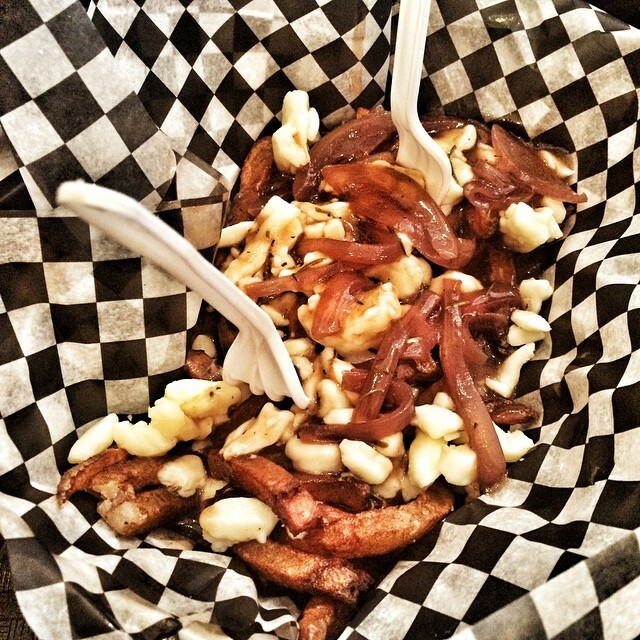 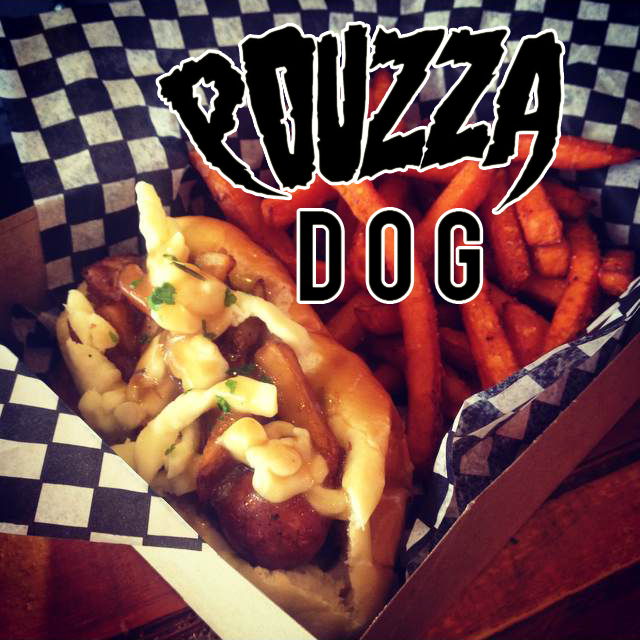 They also sometimes have their Pouzza Dog topped with poutine. 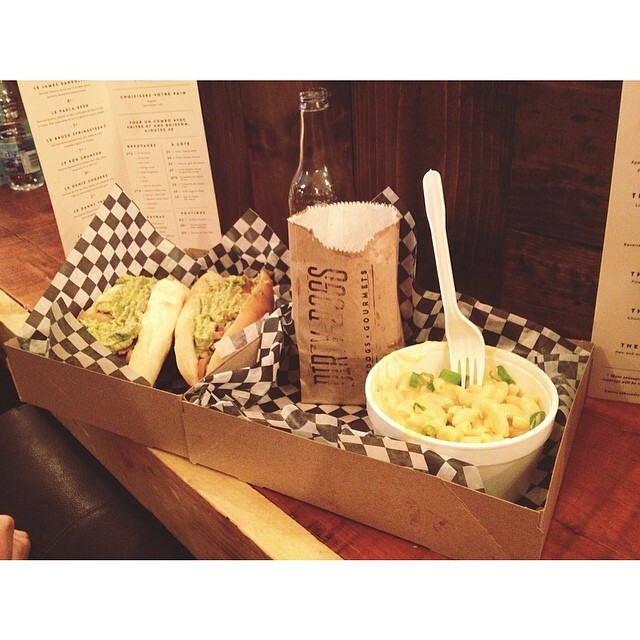 Take a moment to stop and breathe. 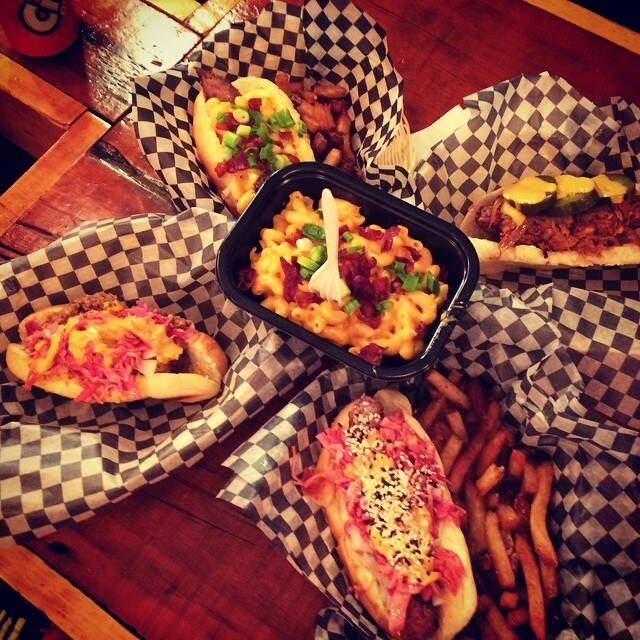 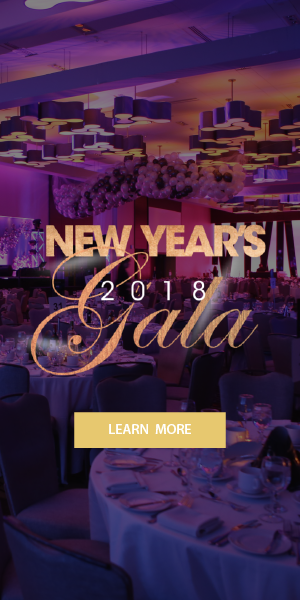 We know this is a lot to take in. 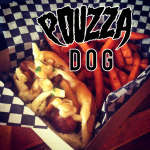 Some of their insane hot dogs include the Paula Dean “Pogo” ($7.25), for those of us with a sweet tooth, with apple and apple cider bacon wrapped sausage, which is then deep fried in pancake batter, and then drizzled with icing sugar and maple syrup. 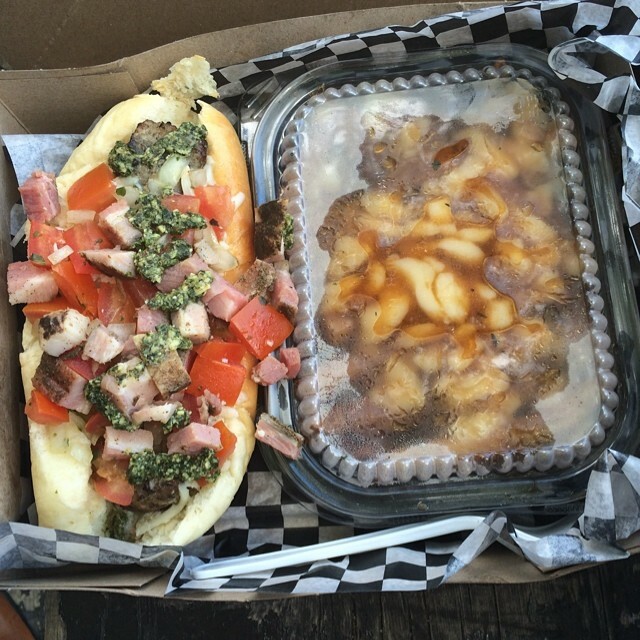 For those who need some French flair in their dogs, there is also The Maurice Richard ($14.25), with foie gras, bacon, 3-year aged cheddar, caramelized onions, and maple syrup. 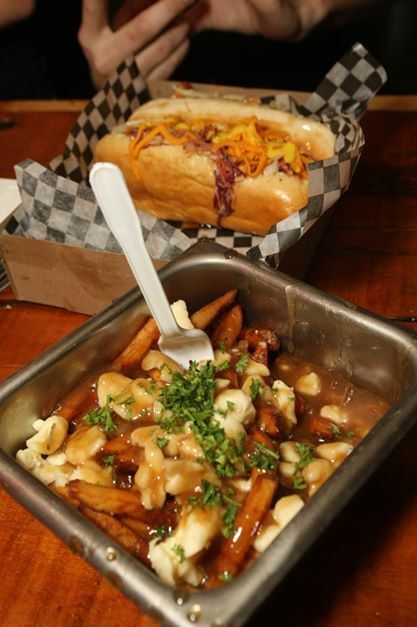 Their sides include poutine, their classic and cheesy mac and cheese, and regular and sweet potato fries made in duck fat. 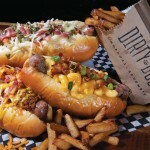 If vegetable lovers can stand the smell of meat cooking, Dirty Dogs also has a vegetarian hot dog, The Zach de la Rocha. 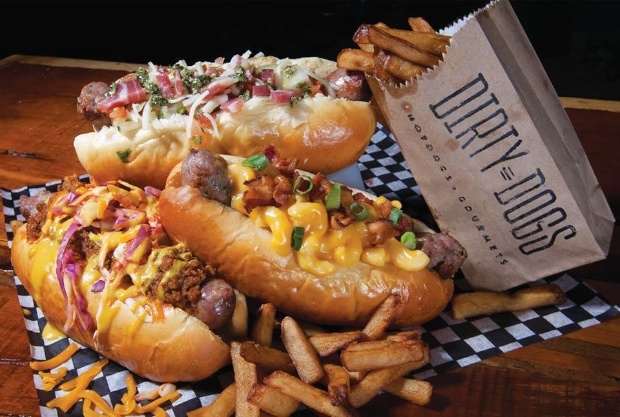 Dirty Dogs is not for the faint at heart (or the calorie-counting ones). 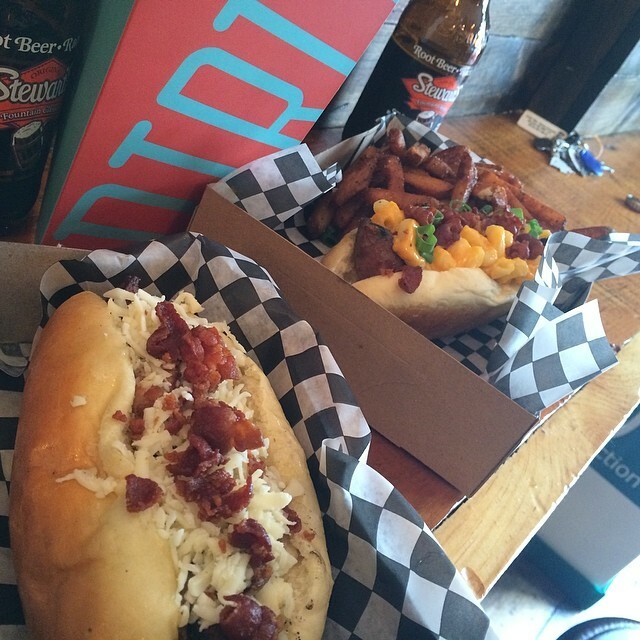 But be brave: walk in to Dirty Dogs with your head held high and walk out proudly with your food baby.